What other celebrity, long dead still has such a rabid following. 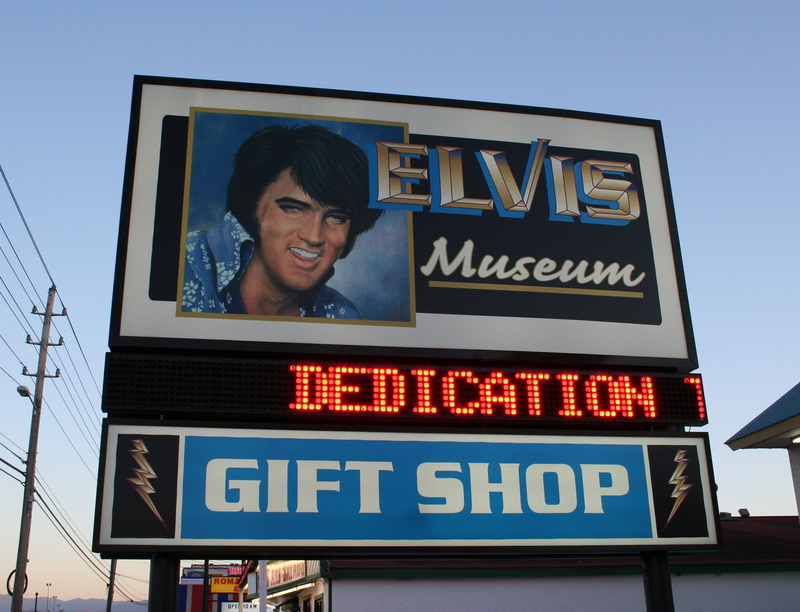 Who else but Elvis could get you to spend twenty dollars to see his old toothbrush. No matter what you think of the man or his music there have been very few human beings that have gained such a level of reverence. 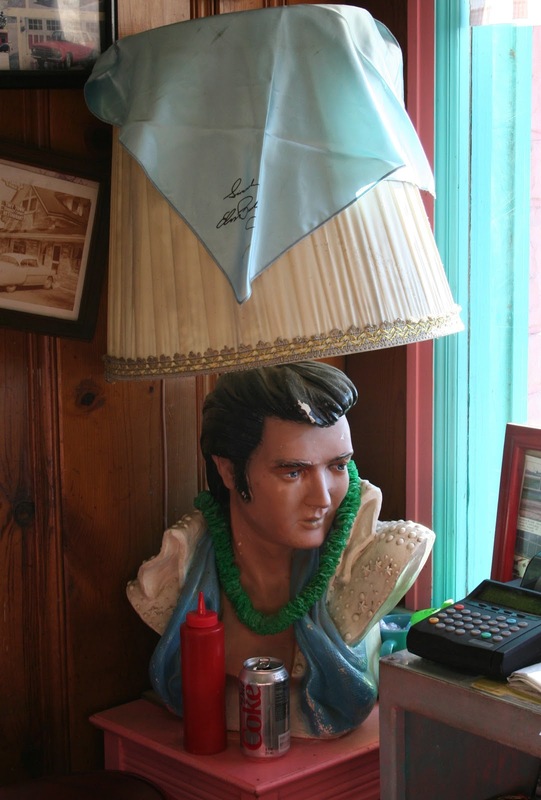 Elvis has acquired a near deity like status in this country. Decades after his death there are still people who make a full time living just pretending to be him. But, I am not interested in talking about Elvis today. Everyone knows the ins and outs of Mr. Pressley's life and times. From his songs to his eating habits. 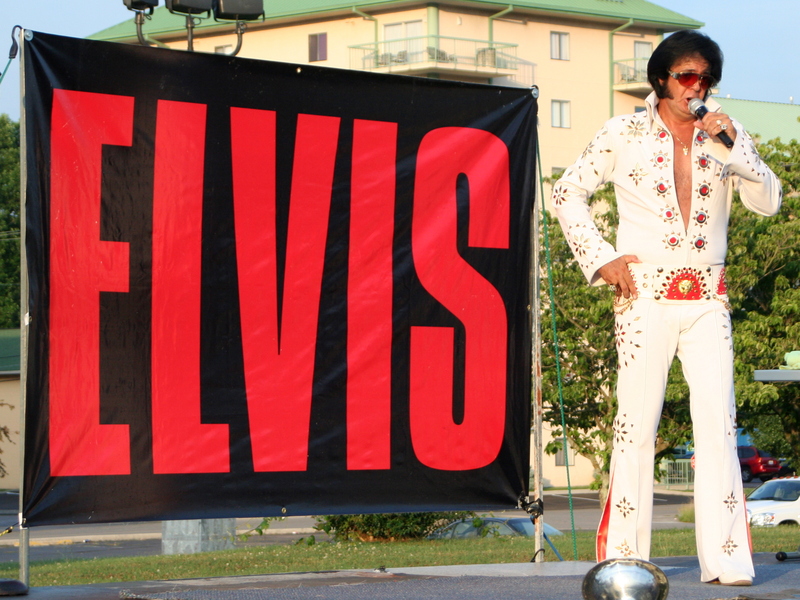 There is a man who pretended to be Elvis, but in a much different way then your traditional Elvis impersonator. Orion was first brought to my attention by the photographs of my Flickr friend Apricot X. I was immediately fascinated. 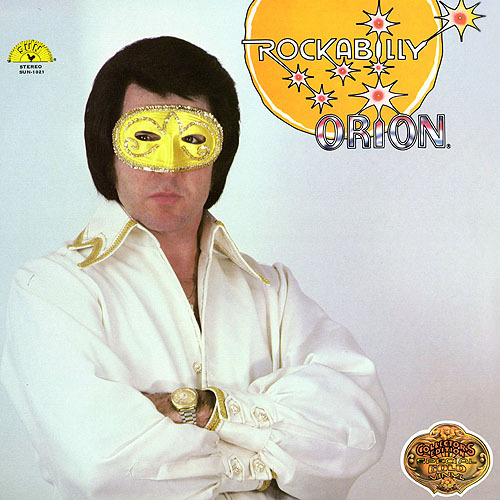 Orion is the stage name of Jimmy Ellis. When Elvis passes away the good people at Sun Records concocted a scheme. You know how they continued to release Tupac albums long after he was dead? Well, it was kind of like that, but they didn't want to release a bunch of old recordings, they wanted brand new material and a living breathing body that could tour. Jimmy Ellis was born with the odd talent of having a singing voice nearly identical to Elvis, but physically did not resemble him. His handlers would slap a glittery zorro-style mask on him and send him around the world to sing. The intention was obvious. People were supposed to think that Orion was actually Elvis under a mask. 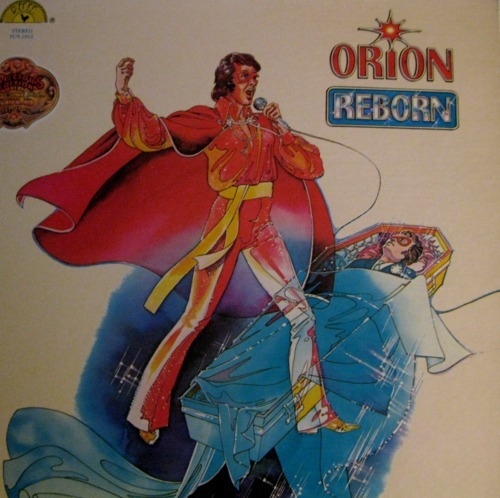 The name "Orion" was taken directly from a book about a rock star who fakes his own death and attends his own funeral. If you have any doubts that this was plan at all, take a look at the not-so-classy original album art for Orion's debut Album "Reborn". That's right.....it actually shows him rising up out of a coffin to sing while dressed like Elvis. Fame was a two way street for Orion. 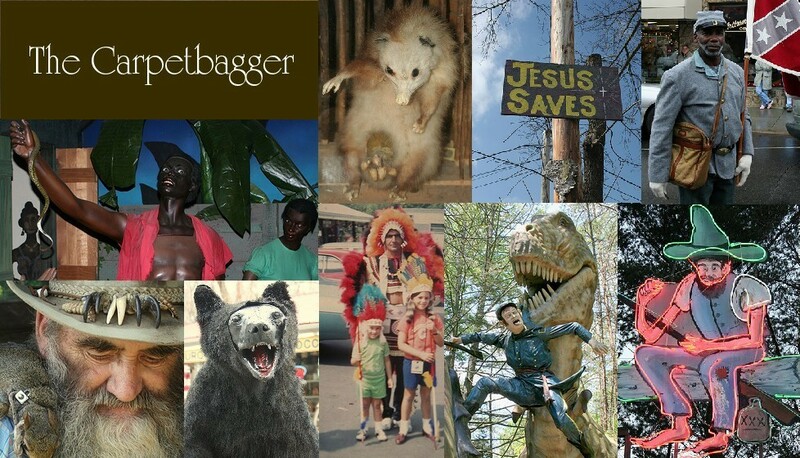 He had struggled to start a singing career under his own name, but failed to gain much notoriety. Orion brought him the fame he desired, but he had to hide under a mask a perpetuate a somewhat tasteless fraud. Apparently the persona of being a reincarnated Elvis took a toll on the mind of Orion. While researching the man he was emulating Orion discovered that there was evidence that Elvis's father may have conceived an illegitimate child. 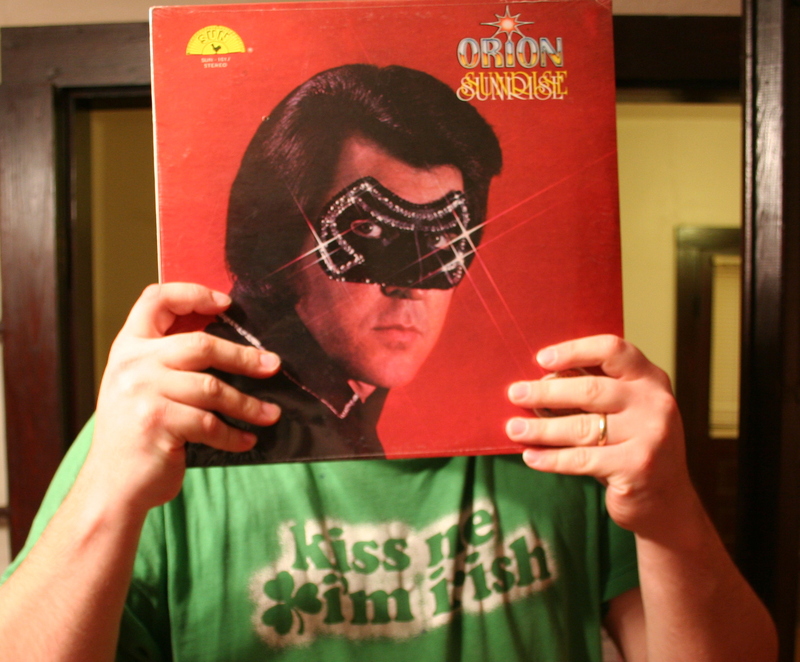 Orion began to wonder if he actually was Elvis's half-brother. Orion's inner moral dilemma hit a boiling point when he tore his mask off during a performance. 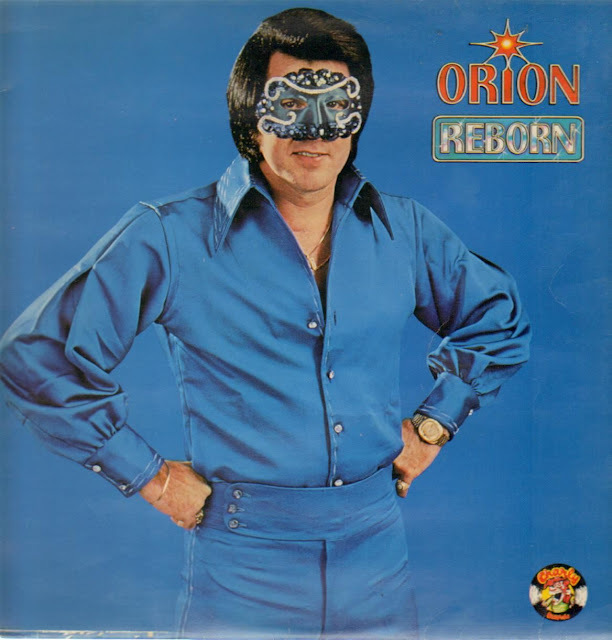 This would be the beginning of the end for Orion and Jimmy Ellis would come and admit that he was Orion and that he was not actually Elvis under a mask. Sadly Jimmy Ellis would meet a violent end as he and his wife were gunned down in a random crime while working in his pawn shop. I looked through thrift shops for years to find and Orion Album, but never came up with one until I finally just broke down and bought one on Ebay.